Citrus unshiu (Yu. Tanaka ex Swingle) Marcow. In Quisumbing's compilation, C. reticulata Blanco and C. nobilis are synonyms. The Plant List lists them as separate species. CHINESE: Li pi ju, A er ji li ya ju, Ke li meng ju, Ke li mai ding hong ju, Ch'en P'i. INDONESIA: Jeruk keprok, jeruk jepun, jeruk maseh. 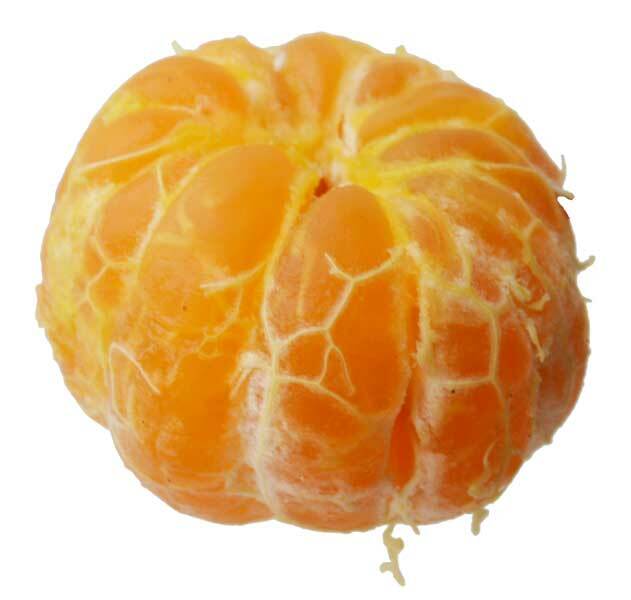 JAPANESE: Kuremenchin, Kurementin, Kurementinna mandarin. LAOS: Som hot, som lot, liou. THAILAND: Som khleo waan, som saengthong, ma baang. VIETNAM: Cam sanh, cay quit, quat vo roi, quit tieu. Dalanghita is a small tree. Leaves are smooth, oblong to broadly lanceolate, 4 to 10 centimeters long, with narrowly winged short petioles of about 1 centimeter long. Flowers are white, short-pedicelled and mostly solitary.. Fruits are hesperidums, with a loose skin and leathery pericarp, with a sweet pulp that is only fairly juicy. Green fruit turns to yellow, greenish yellow or orange. Of many varieties, the large ones attain a size of about 10 centimeters in diameter and about 9 centimeters thick. Pulp is sweet and only fairly juicy. - Widely scattered in cultivation in the Philippines. - Large scale cultivation in the Batangas Province in Luzon. - Probably a native of southern China. - Now found in all warm countries. - Rind: Volatile oil, 14-19.33%-limonene, 92% and methylanthranillic acid, methyl ester. - Juice: Citric acid, 0.35% - 1.2%; vitamins A, B, and C; hesperidin. - Volatile oil of fruit peels yielded mainly monoterpenes (99.1%) constituting l-limonene (92.4%), g-terpene (2.6%), and ß-phellandrene (1.8%). - Rind preparation tastes bitter, with mild nature. - The fibers of the rind tastes bitter-sweet, neutral natured. · Fruit, rind and seeds. · Rind preparation: gather the rind of any ripe citrus fruit and sun-dry, either whole or cut into thin slices. · Seed preparation: place the seed in a container, add an amount of water equal to one fiftieth of the total weight of the seeds, store for a short time and put into a dry kettle. Heat with a weak fire until the materials turn light yellow and smell fragrant. Sun-dry the material. Crush before using. · Fruit is a good source of vitamin C.
· Rind used for flavoring. - The seed preparation has pain relieving effect. - In Malaya, a decoction of the roots is used in dysentery. 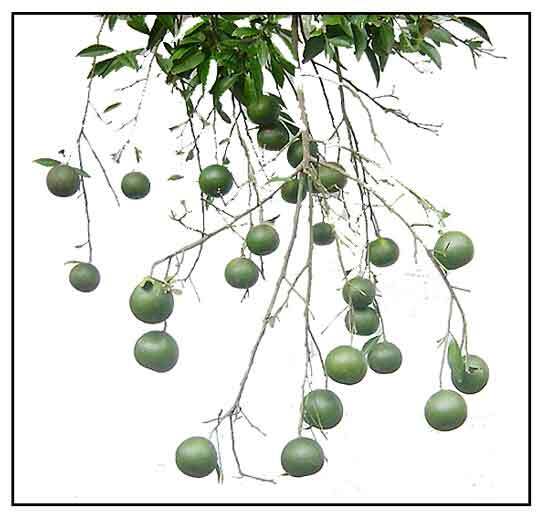 - Powdered leaves with leaves of Areca catechu may be drunk for stomach ache. - An infusion of the fresh juice is used as a cleanser or stimulant of wound surfaces. - A lotion of the boiled leaves is used hot on painful places and swelling in Malaya. - Seed preparation tastes bitter with pain relieving effect. · For nausea and fainting, rind squeezed near nostril for irritant inhalation. · Decoction of roots used for cough and fever. · For coughs, boil a concentrated decoction of the rind and drink. · For anorexia and vomiting: add fresh rhizome of ginger to a concentrated decoction of the rind and drink. · Decoction of dried flowers used for diarrhea. · Decoction of rind or peel used to regulate menses. · Leg bath of boiled leaves used for rheumatism, and painful and swollen legs. 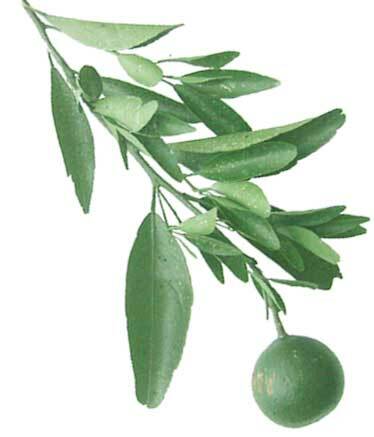 · Oil from rind used for stomach problems; and as liniment for gout, rheumatism and other painful swellings. Note: The folkloric applications are similar for all Citrus species. · Phytochemical: The volatile compounds in three selected Asian citrus fruits (C. nobilis, C. sinensis, C reticulata) were characterized. A total of 51 compounds were detected in C. nobilis, 41 in Dalandan: terpenes, carbonyls, alcohols, esters and hydrocarbons, with limonene as the main compound. - Widely cultivated for commercial fruiting. - Essential oils in the cybermarket. © Godofredo U. Stuart Jr., M.D. A Citrus Polymethoxy Flavonoid, Nobiletin Inhibits Sebum Production and Sebocyte Proliferation, and Augments Sebum Excretion in Hamsters / Takashi Sato et al / Journal of Investigative Dermatology 127: 2740-2748, 2007. Citrus reticulata's Peels Modulate Blood Cholesterol Profile and Increase Bone Density of Ovariectomized Rats / Rosa Adelina, Maria Dwi Supriyati, Dwi An Nawangsari, Riris Jenie, and Edy Meiyanto / Indonesian Journal of Biotechnology, Dec 2008, Vol 13, No 2, pp 1092-1097.